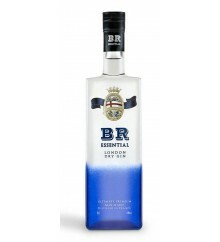 Blue Ribbon Gin is a Premium Gin with 40º made in France. 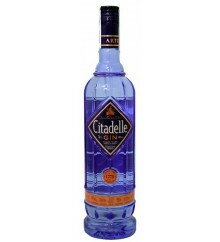 Citadelle is a Premium Gin with 44º made in France. Citadelle Reserve is a Premium Gin with 44º made in France. 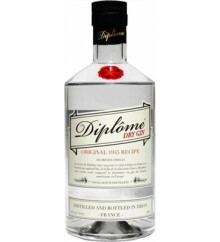 Diplôme is a Premium Gin with 44º made in France. 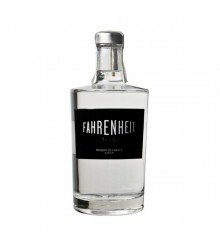 Fahrenheit is a Premium Gin with 40º made in France. 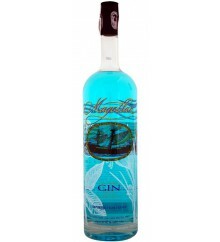 G'Vine Nouaison is a Premium Gin with 43,9º made in France. 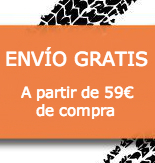 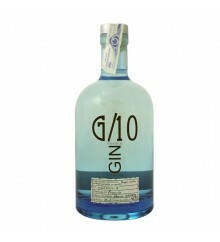 G10 is a Premium Gin with 40º made in France. 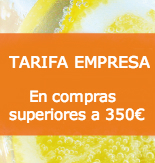 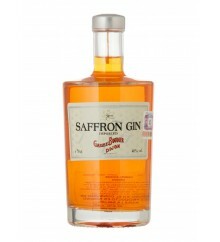 Saffron is a Premium Gin with 40º made in France.